HDXWILL North America - Why Choose Us? HDX WILL researched the market to find how we could differentiate ourselves in North America. Besides our superior imaging and quality we developed how we can improve the customer experience: Service and Support Education. At HDX WILL….We are here to change the industry! HDX founded in Seoul, Korea as a distributor of medical devices. Focused on Ultrasound technologies then progressed into PET/CT scan, Gamma Camera, and UNAC cancer therapy systems. 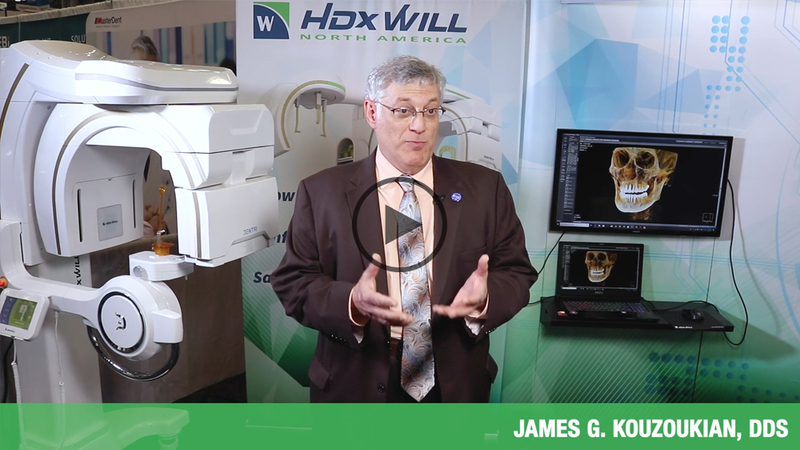 HDX acquires Willmed (CBCT technology company). Begin manufacturing and licensing of CBCT technology. First HDX CBCT machine sold in Korea. Expanded portfolio of Dental x-ray offerings. Expansion into surrounding Asian markets. First Dentri system launched. Added general x-ray, hand held x-ray, and digital x-ray devices to portfolio. Company name changed to HDX Will. Added intraoral, panoramic x-ray, and radiology telemetry system transmitters to a growing line of Dental x-ray offerings. Further expansion into Asian markets with exponential growth. Offices in China and Malaysia opened. HDX WILL North America (Los Angeles) and HDX WILL Europe (Paris) established to bring HDX technology global.